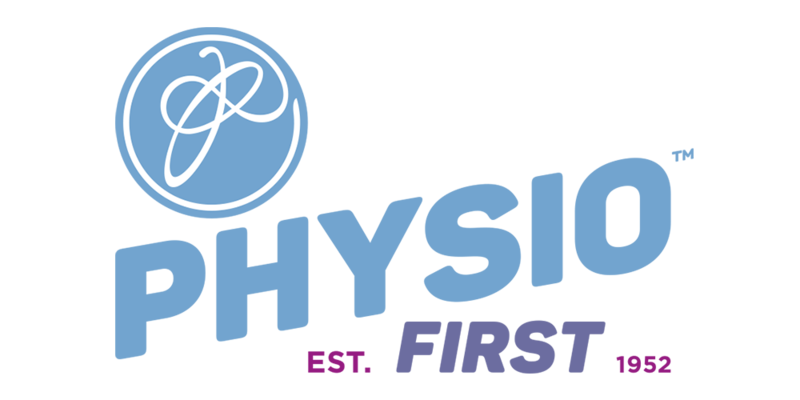 Physio Ecosse is an independent Physiotherapy clinic working to the highest professional standards. Operating from purpose built facilities with on-site parking, PhysioEcosse is conveniently located in the heart of rural West Lothian. 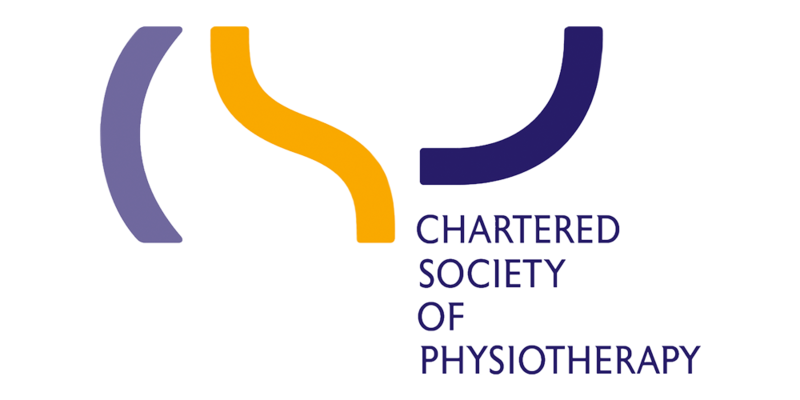 The team at Physio Ecosse are quality driven Chartered Physiotherapists registered with the Health and Care Professions Council. 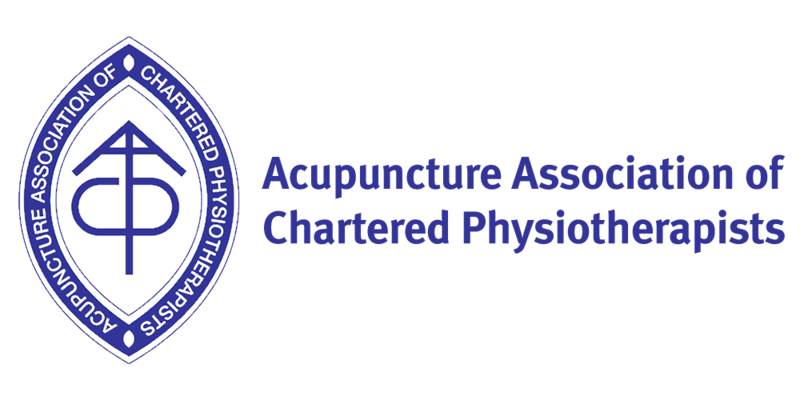 Physio Ecosse are a physiotherapy practice operating to the highest professional standards in the following areas. Physio Ecosse is proud to be the Scottish fitting centre for DonJoy knee braces. DJO Global, Inc. is a leading global provider of high-quality, orthopaedic devices, with a broad range of products used for rehabilitation, pain management and physical therapy. With a large variety of knee braces available, you can be sure to find the perfect product for you. 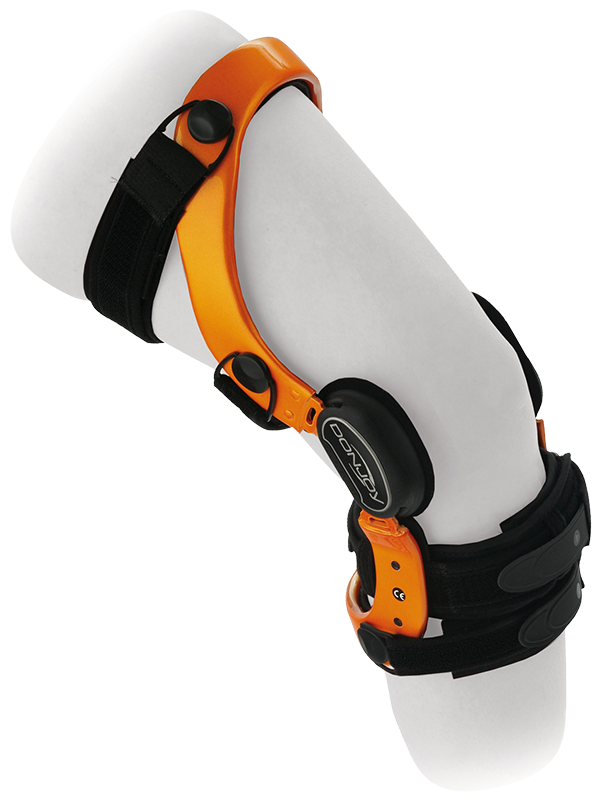 Speak to our team on 01560 855 470 today to arrange an appointment and fitting for your DonJoy knee brace. All members of the Physio Ecosse team are totally driven, and offer an unrivalled service to all patients.